Are you a school in Victoria or Western Australia? Enter our Matched Funding Grant Program and win free play or fitness equipment! 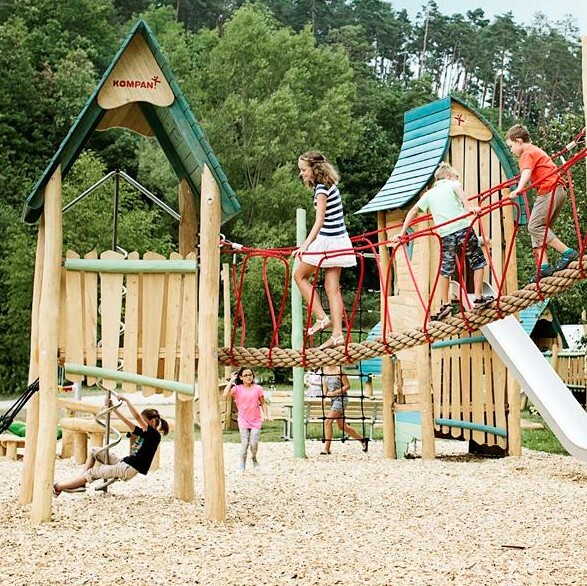 Raising the funding required to build your school's dream play or fitness space can be tough. Sometimes you just need a little helping hand. The 2019 KOMPAN Australia Matched Funding Grant Program is our opportunity to give back to Australian schools, starting with Victoria and Western Australia! This means if your application is awarded first prize, and the equipment you'd like to install is worth $50,000, we'll contribute an extra 50% of the equipment value in the proposed project, or $25,000 worth of free play or fitness equipment, meaning you end up with a supercharged $75,000 playground! *Please note, the cost of surfacing, shade and installation is not included and will be costed in addition to equipment. Applicants will need to ensure they have adequate budget for these elements. There will be two rounds of grants awarded for a maximum of twelve (12) grants across VIC and WA: a first round in April (maximum six grants awarded), and a second round in August (maximum six grants awarded). This is to cater for schools who will be in a position to enter their applications at different stages throughout the year. Take a look at the entry requirements below, then review the terms and conditions to ensure that you're eligible. Each application will be assessed against a range of criteria including creativity, play value, inclusivity, environment, and benefits to the school community. Check the terms and conditions for more information on the grant criteria. Take a look at the entry requirements below, then review the terms and conditions to ensure you're eligible to apply. Get inspiration and ideas from our website and catalogues. Fill out your entry via the entry form. Do you need a hand with your application? OR do you have questions about the process? What would your school's perfect play or fitness space look like? What kind of equipment would it have? Your answer here is one of the main answers that your application will be judged on, so use your creativity! 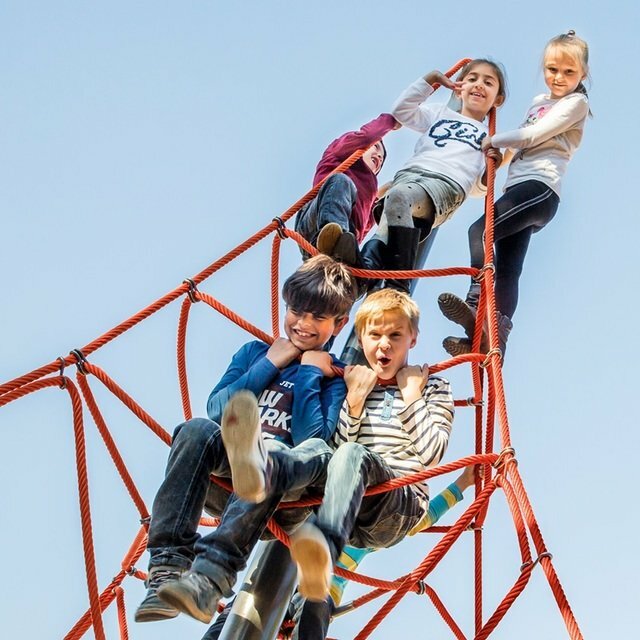 How would a successful grant application and a new or upgraded play or fitness space impact your school? What benefits would it deliver for the school community? This is one of the main answers that your application will be judged on, so be creative! Please upload any supporting documents. We love visual aids such as drawings, illustrations and photos, so these are encouraged! I confirm that if successful, the project budget (equipment only) would be at least $20,000. I confirm that I have read and understood the entry requirements and terms and conditions, and our application satisfies these.